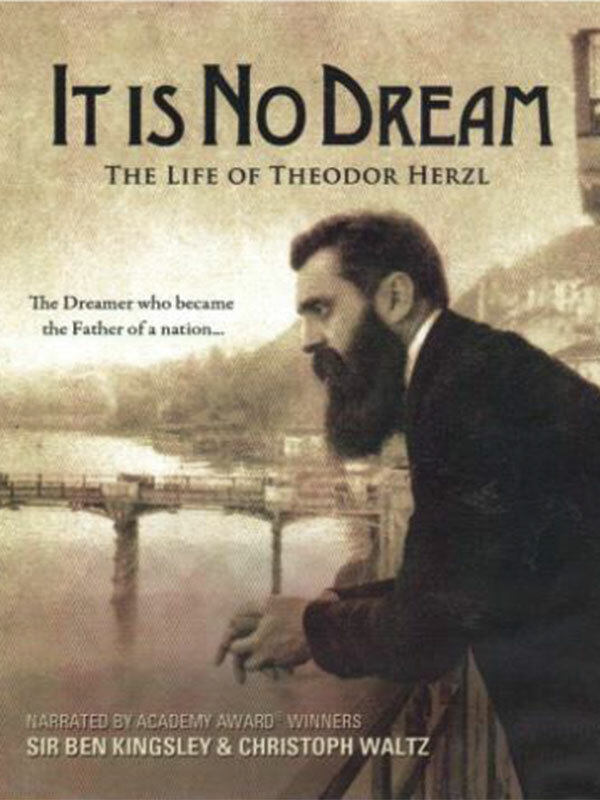 The 2017 Israeli Documentary Festival, sponsored by the Israel Support Committee of Central New Jersey, will begin with a screening of It Is No Dream, about the life of Theodor Herzl, on Sunday, Jan. 29, at 2 p.m. at Congregation Israel, Springfield. 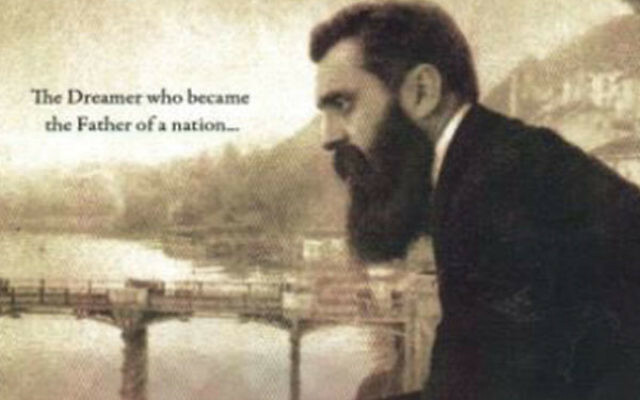 The festival will continue with A Woman Called Golda over two Sundays, both at 2 p.m. The first will be held on Feb. 12 at Temple Beth O’r/Beth Torah, Clark; the second, on Feb. 19 at Temple Beth-El Mekor Chayim, Cranford. The Six Day War, highlighting the war’s 50th anniversary and examining its impact, will be held Sunday, March 5, at 2 p.m. at Congregation Beth Israel, Scotch Plains. There is a $5 suggested donation for each film. Contact conradwho@gmail.com or 908-531-8228.